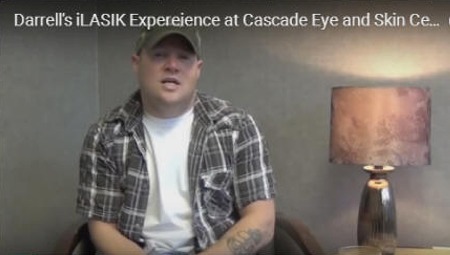 Harbor Lasik is proud to announce the incorporation with Gig Harbor's Cascade Eye and Skin, P.C. location, the South Sound's leader in refractive surgery, comprehensive eye and skin care! 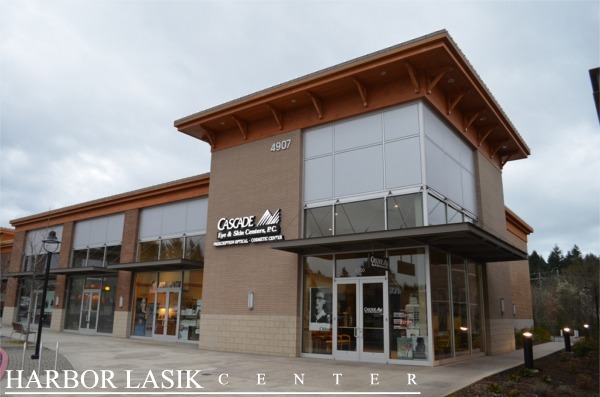 Harbor Lasik Center is a dedicated, state-of-the-art LASIK center located in Gig Harbor, WA serving patients through out Gig Harbor, Port Orchard, Bremerton, Silverdale, and the Peninsula. At Harbor Lasik Center, the most important part of our business is YOU, our patient. Rest assured that our entire staff will provide you with only the best care possible, from your initial pre-operative consultation on through to your post-operative visits. All your visits will be with the Lasik Surgeons themselves, pre-op and post-op, unlike other Lasik centers were the surgeon just sees you the day of surgery. With over 8,000 Lasik surgical procedures and nearly 30 years of combined experience, our staff brings the Experience, Technology, and Customer Service that you deserve. Here at Harbor Lasik Center we are proud to provide you with the experience, technology, and customer service that you deserve. EyeMD Ophthalmology Surgeons Dahlhauser and Brady are both decorated prior-Military refractive surgeons with years of experience. We are committed to making your LASIK experience not only safe and successful but we also strive to make it a warm and personal one as well. Our emphasis on customer service will be evident from your initial phone call through follow up postoperative visits. Our newest quality technology advance is our IntraLase laser. We no longer use a blade to make the LASIK flap, but a 6-times safer Laser. 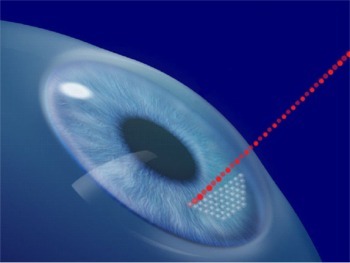 This technology has been approved for NASA Astronauts showing how accurate and safe LASIK has become. We have incorporated this technology into our practice since 2006, the first in the south sound and the most experience. * Four times as many VISX clinical study participants were very satisfied with their night vision after the VISX CustomVue procedure, compared to their night vision before with glasses or contacts. Visit our Testimonials page to see how Lasik has helped our patients regain their vision. Haley describes the fears she had prior to having blade-free, all laser, LASIK at Cascade Eye and Skin Centers. She explains the multiple ways it has changed her life for the better.